Value-Based Healthcare is a healthcare delivery model in which providers are paid based on patient outcomes. Its purpose is to improve quality while lowering healthcare costs. This has been around since 2010 and has been steadily gaining momentum. 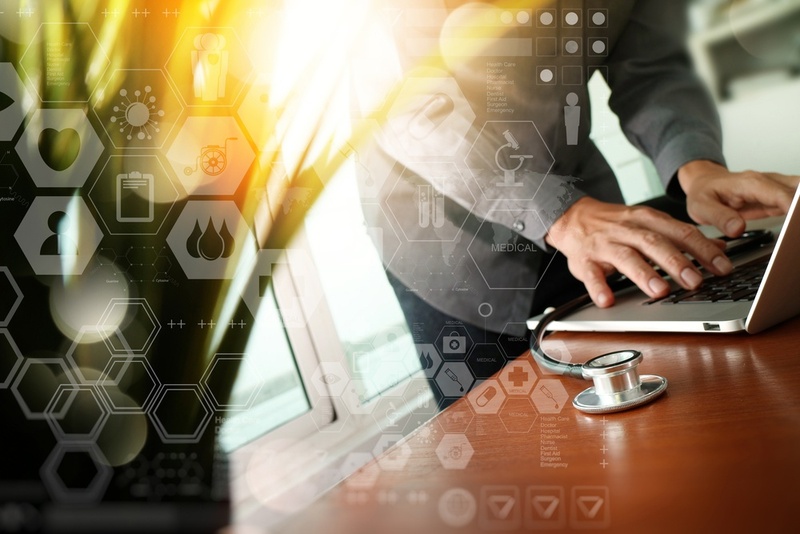 Healthcare systems that have embraced this concept have been focusing on 3 things; improving outcomes, increasing patient satisfaction and lowering costs. Electronic waste or ‘e-waste” has become a growing problem for landfills and recycling centers. As electronics age, fail or become obsolete they need disposal. If not adequately handled, e-waste has the potential to leak toxic metal alloys and other components into groundwater sources. While this sounds entirely avoidable, more than 20 million tons of e-waste are produced annually. This includes waste from such sources as hospitals, medical practices, and nursing homes. How can you minimize the potential pitfalls in disposing of outdated and broken electronics? 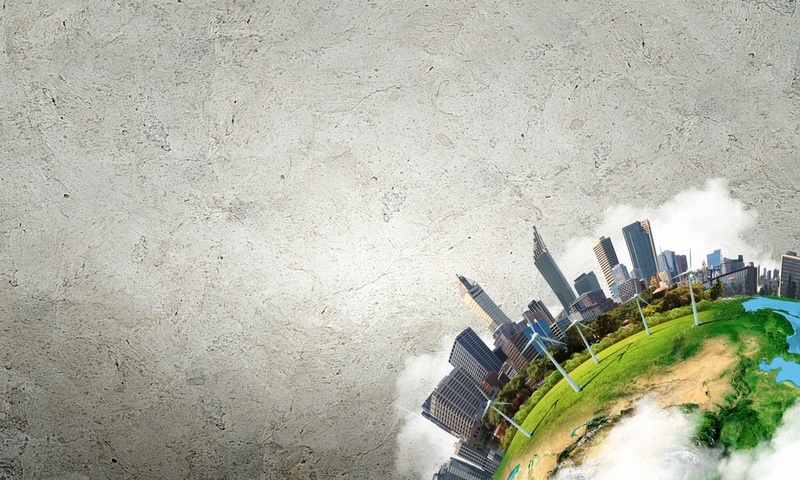 Follow recycling mandates and guidelines while outfitting your facility with compliant and greener solutions to electronic necessities. 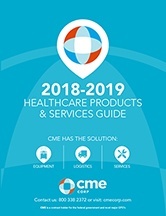 According to the American Hospital Association’s guide, Sustainability Roadmap for Hospitals, healthcare facilities generate up to 25 pounds of waste per day per patient. What if we made a goal to lessen waste by thinking green from the very beginning, during the planning and purchasing stage? In a professional setting, 97 percent of employees found that the quality of collaboration impacted the outcome of a task or project for better or for worse, according to a Salesforce Work.com study. 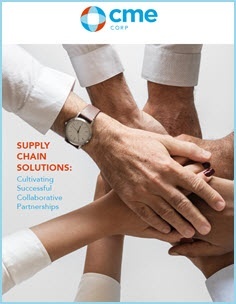 Effective collaboration between stakeholders lays the foundation for successful projects, especially in the healthcare industry where challenges are constantly evolving, and meaningful partnerships are critical to overcoming issues. It’s a simple concept, warming IV fluids to help prevent hypothermia and provide therapeutic comforts. The upfront costs and questionable sustainability are often viewed as a barrier to implementing and maintaining traditional in-line fluid warmers. 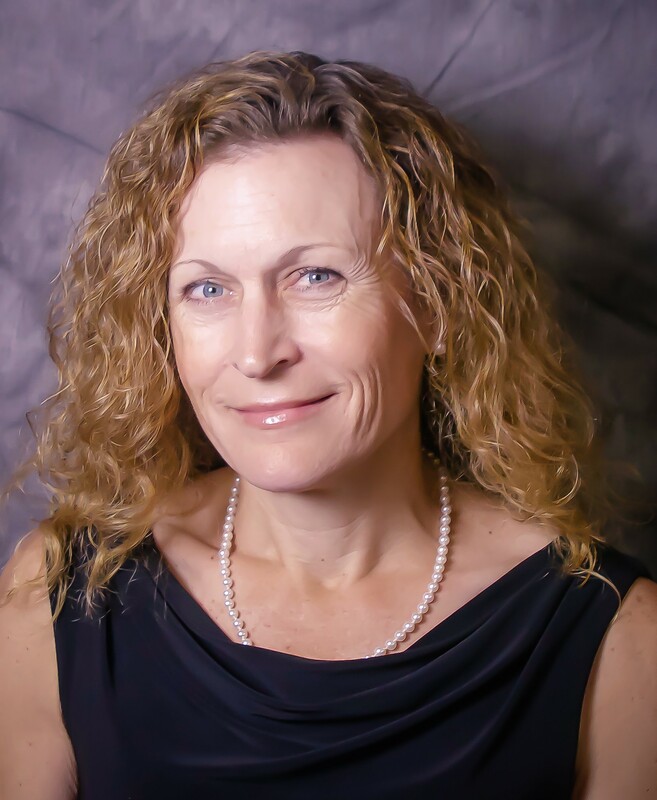 Common systems introduce a steady stream of captive disposables into waste streams and cost thousands of dollars annually in medical supplies. 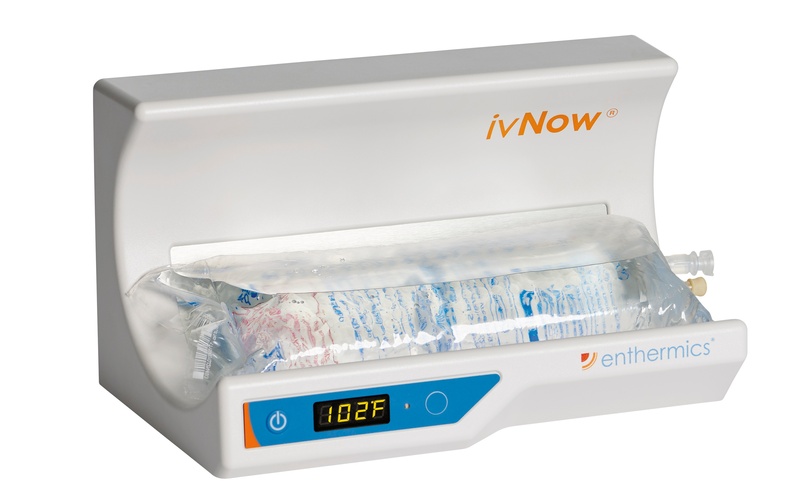 Enthermics Medical Systems has found the solution with their newest version of ivNow. WARWICK, R.I. (May 15, 2017) – Together, CME Corp (CME) and Alliant Purchasing (Alliant) are excited to announce an agreement that will provide expedited service and coveted biomedical expertise to Alliant’s network of over 10,000 members. As we grow older, so do our eyes. Our eyes work with our brains to interpret colors and images, choosing what to focus on and what to ignore. Understanding how the brain and eye work together is very complex, but simply put, our eyes visualize the world around us. For people living with some form of diabetic retinopathy, the world around them may be hard to visualize. 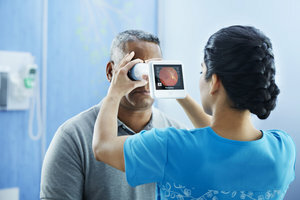 Diabetic retinopathy is the most common form of diabetic eye disease and the leading cause of blindness in adults age 20-74 with 12,000-24,000 new cases in the United States each year. Refrigeration units place significant strains on electric grids. In addition to their annual running costs, units often contain hazardous materials that require proper disposal and recycling as they are phased out of inventory. Providing a foundation to build an eco-conscious facility starts with the installation and use of environmentally safe products. Refrigeration units are no exception. 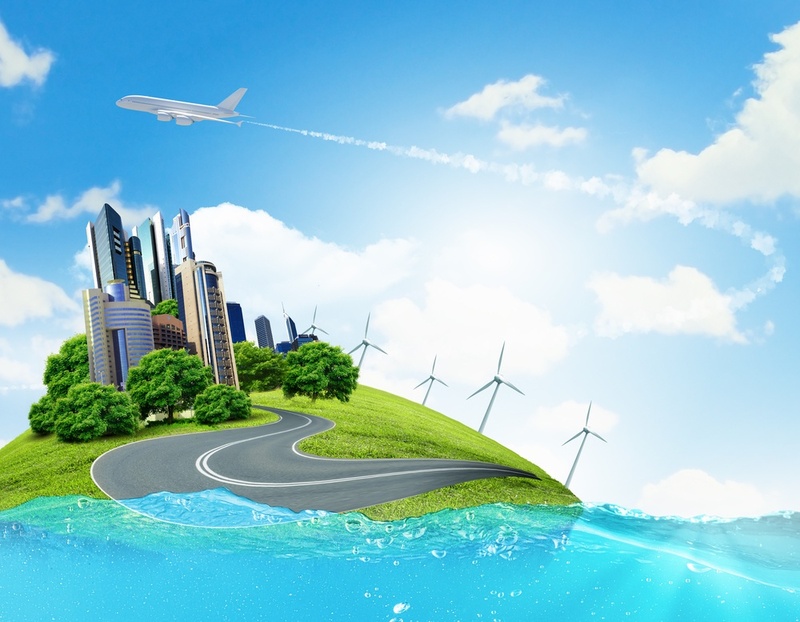 The government monitors and rewards organizations who meet or exceed standards, reinforcing the importance of having discussions on the sustainability and eco-friendliness of initiatives during all parts of the planning and implementation process. 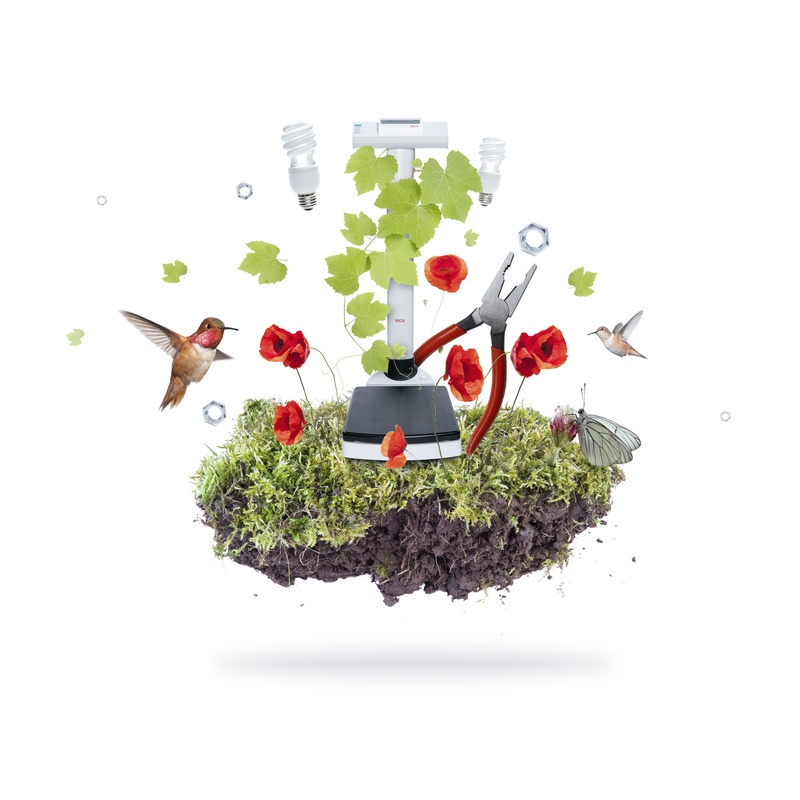 As manufacturers continue to enhance and develop models, upgrading or installing eco-friendly refrigeration units makes both business and environmental sense.